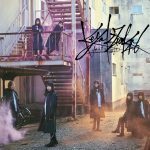 Today marks the release of girl group Keyakizaka46‘s 6th single Glass no ware! 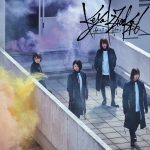 An additional b-side titled Mou Mori e Kaerou ka? 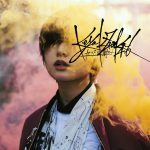 will be included on every version of the single, it also received it’s very own MV. 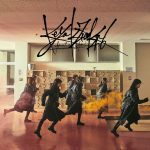 In usual Keyakizaka46 fashion a high energy synchronized dance is the main focal point of their MV and live performances. Throughout the MV the girls give off a cool aura wearing over-sized long bomber jackets while performing in what appears to be a ship hanger. 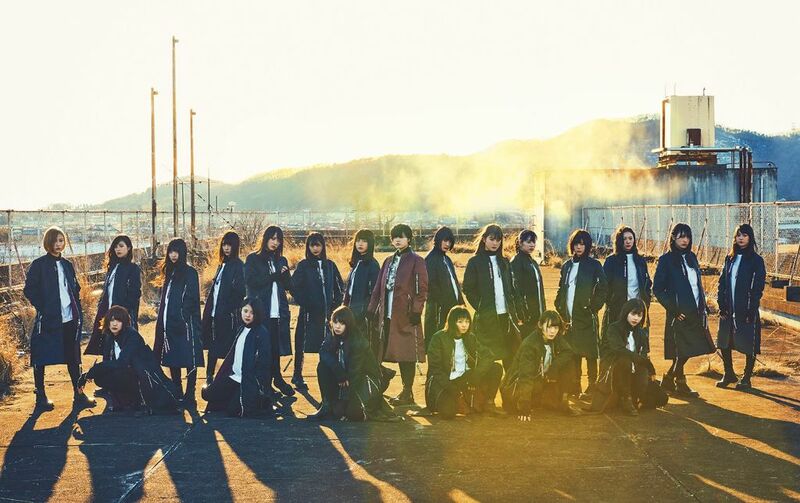 Meanwhile, Hiragana Keyakizaka46 is currently preparing for the release of their very first album. 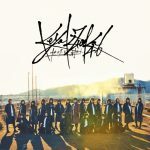 Hiragana Keyakizaka46 is a group within Keyakizaka46, their songs have previously appeared as b-sides on past Keyakizaka46 singles. 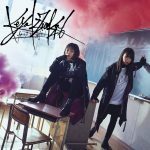 The currently untitled album will be released sometime in 2018.